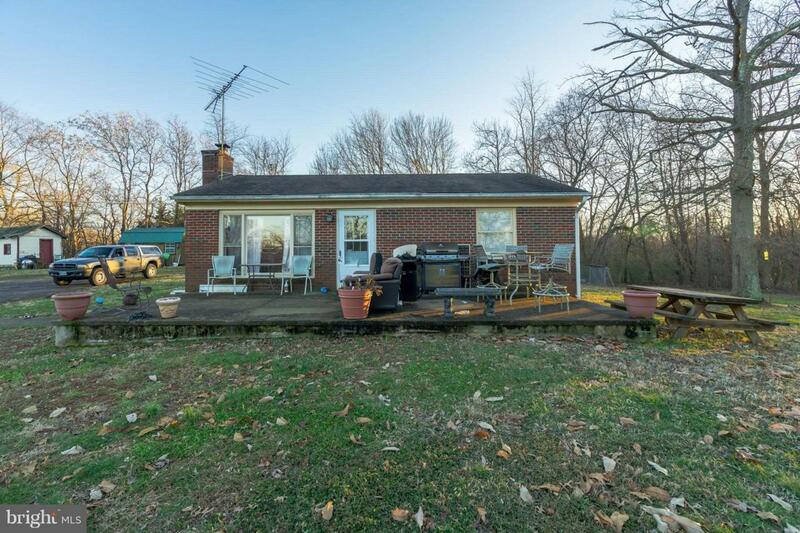 This stunning property in Culpeper has 2.29 acres 1 bed and 1 bath. This home is also being sold as an ideal commercial property. Perfect for for a landscape company, building construction company,orany company desiring a little seclusion with excellent access to a main road. Just off Rixeyville Rd,this property is perfect for a growing business!